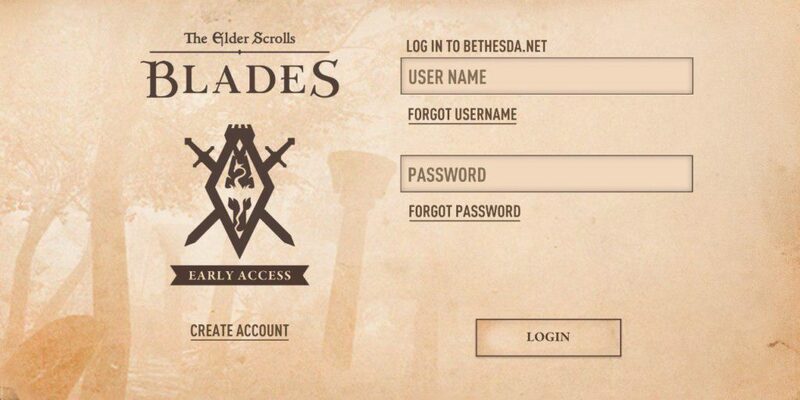 Bethesda Softworks has released Elder Scrolls Blades for Android on Google Play, in the form of a public beta. The game opens to a slow theme music that is similar to Morrowind’s. Then you get a very short history of who the Blades are. In case you haven’t played the Elder Scrolls games, this is what you need to know. The Empire of Tamriel was in War with the High Elves of the Aldmeri Dominion, and the Blades were an elite group of warriors who served the Emperor. To end the war, which was going in the Aldmeri’s favor, the Empire signed a treaty called the “White-Gold Concordat”. It outlawed the Blades and the worship of Thalos, and allowed the Thalmor to hunt down the disbanded Blades. 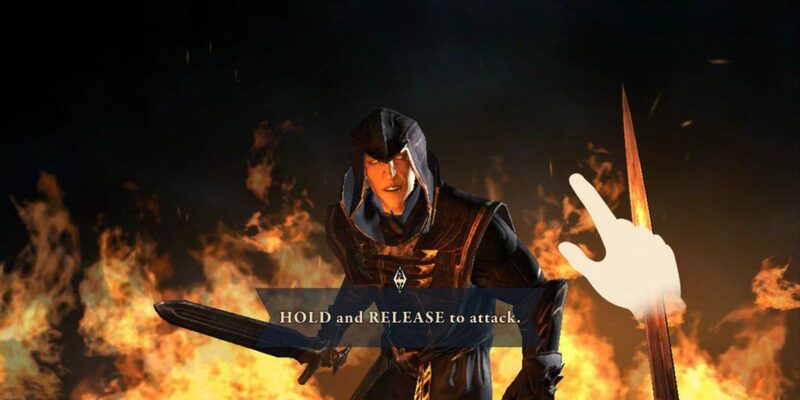 Back to Elder Scrolls Blades, when the game starts, you will fight a Thalmor. The controls are simple and weird, you need to tap and hold on the screen, and release it to fight. This will allow your character, a “Blade” to attack your enemy. The game is played from a first person perspective, so you can only see your weapon. Anyway, after this lame Thalmor fight, you will be asked to login to your Bethesda account. This is where it gets super frustrating, because you cannot play Elder Scrolls Blades. The game says it is in beta. What was the point of releasing it Bethesda? From what we have seen so far, including the sign-in process, we think it might be an online-only game. Though it is said to have singleplayer, it may have an always-online DRM, which essentially means you can’t play it offline. The fact that the game has IAPs ranging from Rs. 130.00 – Rs. 8,600 (that’s $2.69 to $129.99) is not encouraging one bit. We may have to wait for a stable version to play the game. 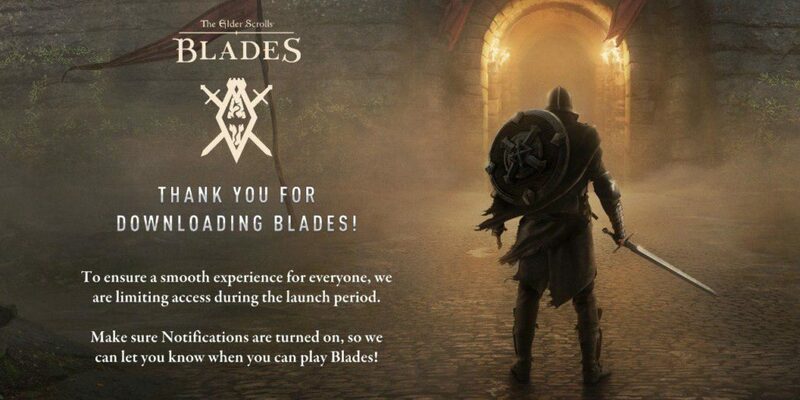 You can get Elder Scrolls Blades for Android from the Google Play Store, i.e., if it is available for you. That’s because it appears Bethesda has limited the availability of the game to certain devices. So, don’t be surprised if the page says “This app is incompatible with all of your devices.” It was incompatible with my Samsung Galaxy S7 running an Android Oreo ROM, and my ASUS Zenfone Max Pro M1 running stock Android Pie Beta. However my friend was able to download it on his Poco F1. I had to side-load the APK to see if it was playable, but it isn’t. If this game made you angry, just install Morrowind on your Android phone and play it.